Orange You Jealous of the UK Exclusive Focus RS Heritage Edition? 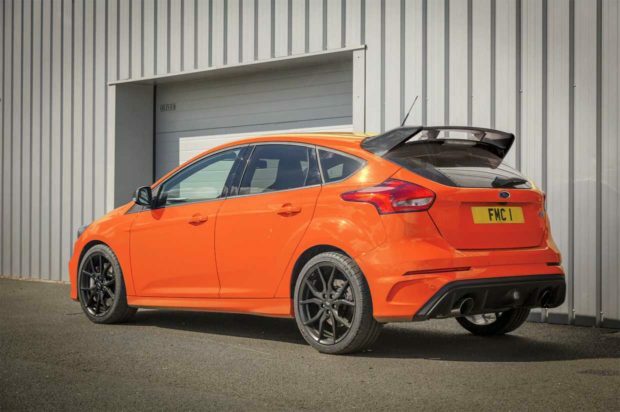 The Ford Focus RS has been a very hot hatch that’s been available for a couple of years now. The downside has been massive dealer markups in the US that kept many who wanted the car from buying one. Sadly, the Focus RS is ending production in April, and to send things off, Ford is releasing a limited-run special edition. 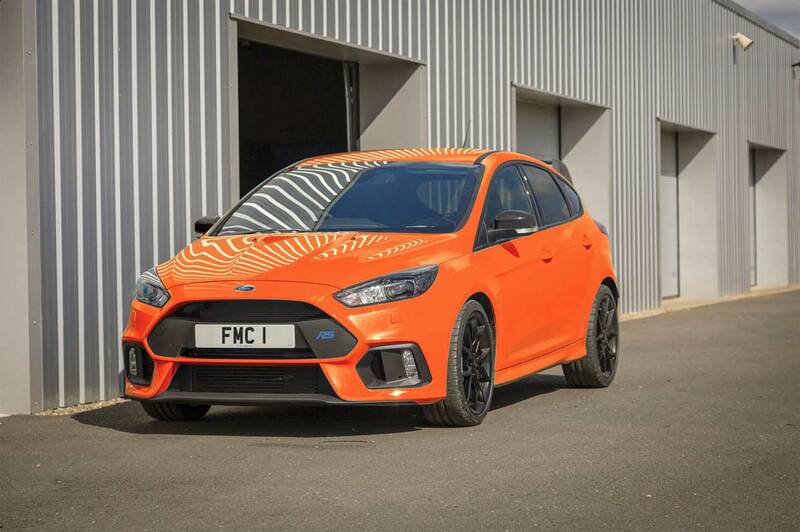 The Focus RS Heritage Edition is a UK exclusive car with only 50 units being made. The cars will be the last off the Saarlouis, Germany assembly line, and all will be made up identically. Each gets an exclusive Deep Orange paint color. The cars also all get black mirrors and black rear spoiler along with black alloy wheels. Brake calipers are coated in grey. Interiors will be the same with black Recaro seats, a heated steering wheel, privacy glass, rear parking sensors, and a sunroof. Mountune upgrades bump power of the car’s 2.3-liter EcoBoost engine to 370 hp and 376 lb-ft of torque, compared to the 350 hp and 350 lb-ft in the stock RS. Pricing is set at £39,895 which would be about $56,000 if we could get the car in the US.